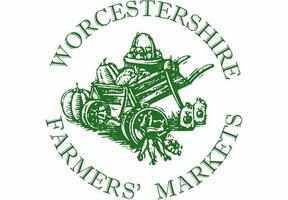 Farmers' Markets enable local growers and farmers to sell their goods direct to the public. All produce sold must be local to the region and made by the producer. Buying locally supports the local economy, reduces food miles and ensures you know where your food has come from. Produce is not over-packaged so waste is reduced. You will be able to speak to the producers and understand the production methods and provenance of your food.